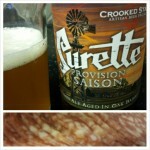 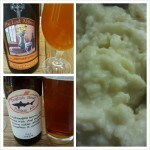 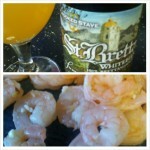 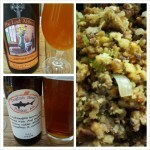 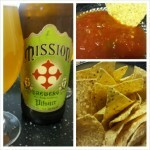 The beers were good, the stuffing was awesome, the two together were good. 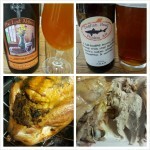 The beers were good, the turkey was awesome, the two together were fine. 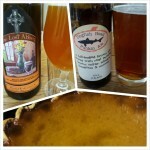 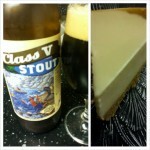 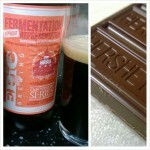 The beer was okay, the cheesecake was awesome, the two together were good. 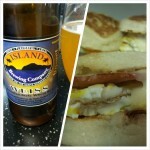 The beer was okay, the egg breakfast sandwich was awesome, the two together were fine.